Argentina's new administration is winning over some investors with a more-generous $6.5 billion offer but remains deadlocked with key hedge funds. 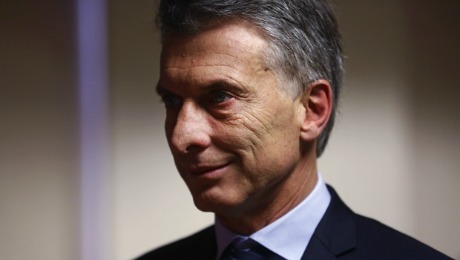 President Mauricio Macri has hit the first speed bump in his race to reform the Argentinean economy. Holdout bond investors who refused a 2005 rescheduling of Argentinas defaulted debt are resisting the governments latest proposal to resolve the standoff, threatening to keep the Treasury locked out of international markets. Heres a look at whats at stake. How did the problem come about? In 2001, after a devastating recession, Argentina reneged on its $95 billion in external debt  the largest sovereign default at that time. Four years later the government of president Néstor Kirchner restructured the debt by offering new bonds, giving creditors haircuts of up to 75 percent in the process. By 2010 only 7 percent of the original bonds remained in the hands of holdout investors, who demanded to be paid at full face value plus accrued interest. 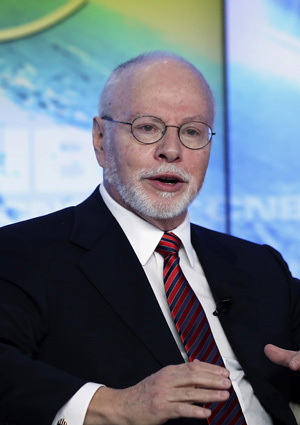 In 2012 the holdouts  led by hedge fund firms NML Capital, an arm of Paul Singers Elliott Management Corp., and Aurelius Capital Management  won an injunction from U.S. District Judge Thomas Griesa ordering Argentina to make full payment on their bonds before paying off any of its restructured debt. 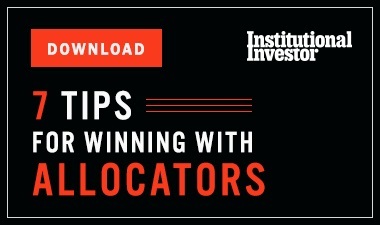 When negotiations broke down in 2014 between the holdouts and president Cristina Fernández de Kirchners government, Argentina plunged into a second default and again lost access to global capital markets. 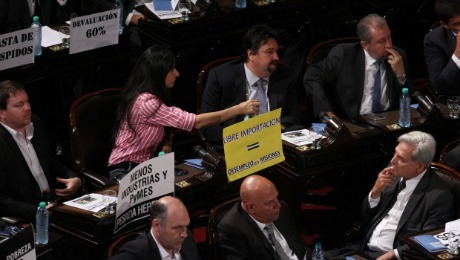 What is the Macri governments strategy? The government is offering $6.5 billion to settle the $9 billion in claims held by the holdouts, implying a 28 percent haircut. Since January talks have taken place in New York between an Argentinean team led by Finance Secretary Luis Caputo and representatives of the holdouts. Argentina wants to reach quick agreements with amenable holdouts to build momentum for a final deal with the Singer-led hardliners. 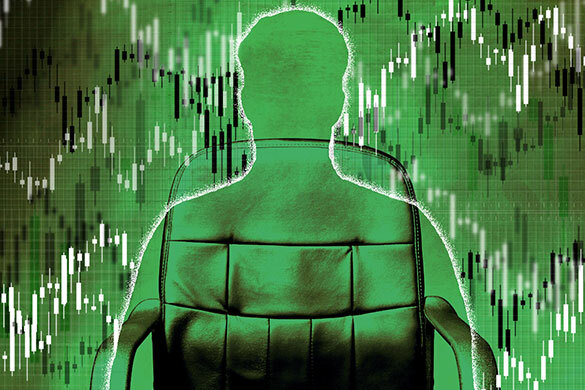 On February 2 a group of about 50,000 Italian bondholders ­ most of them aging retail investors  agreed to accept $1.35 billion, or 150 percent of their $900 million principal. On February 5 the government reached a similar agreement with two hedge fund firms, Montreux Equity Partners and Dart Management. But within hours the remaining four holdouts  Singers NML, Aurelius, Davidson Kempner Capital Management and Bracebridge Capital  rejected Argentinas offer, asserting that their holdings have accrued far more interest than those of the other bondholders. The Macri government asked Judge Griesa to acknowledge its good-faith efforts to resolve the issue and set aside his 2012 ruling backing the holdouts. Griesa responded favorably, lifting the injunction on February 19. His ruling could pressure the Singer holdouts to come to terms with Argentina, or it could lead to another bout of litigation. What happens if no deal is reached? Even if a deal is reached, the Macri government must get it approved by Congress, where it lacks a majority. The Peronist opposition argues that the government is being more generous to the holdouts  denounced as vultures by Fernández  than it is toward struggling taxpayers. Every dollar the government can spare from payments to the holdouts is money it can use to help soften cuts in social spending, says Axel Christensen, BlackRocks chief investment strategist for Latin America.